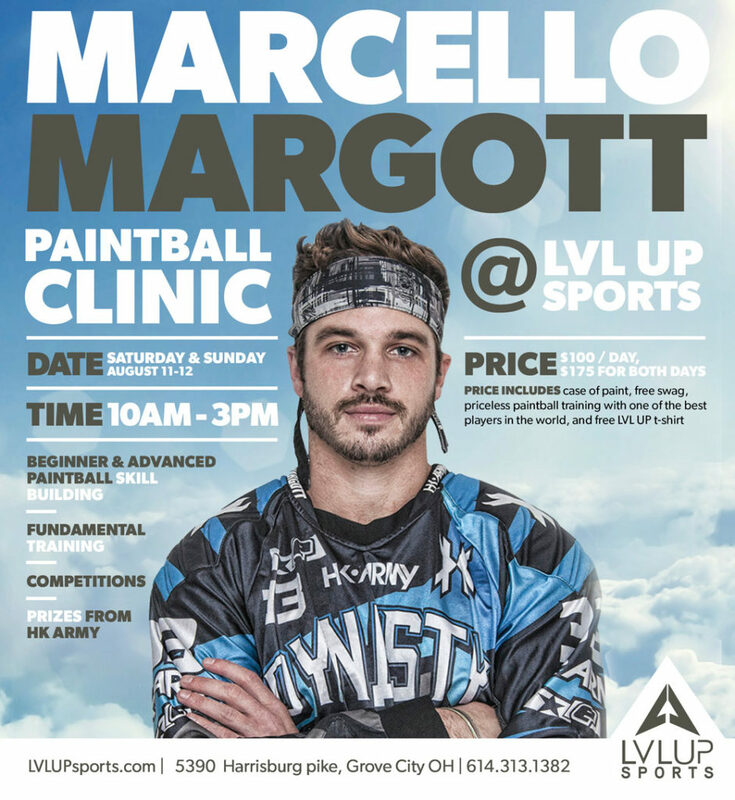 San Diego Dynasty and Pro Paintball Legend Marcello Margott will be returning for his third trip to Columbus Ohio for LVL UP’s first clinic of 2018! The paintball clinic will be Saturday, August 11th and Sunday August 12th and it will start at 10am and run till 3pm. 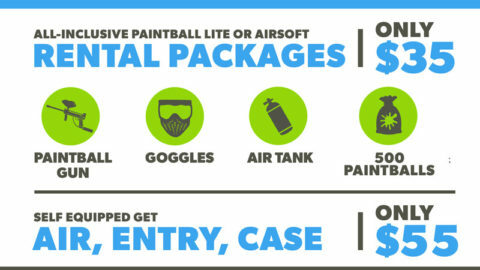 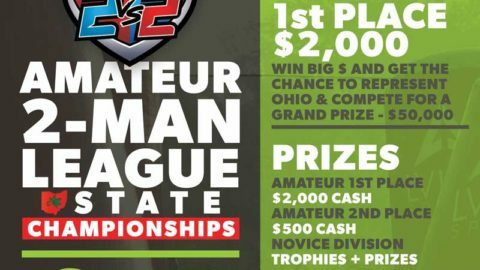 Tickets includes a case of paintballs and priceless paintball training, including pro-level fundamentals, beginner and advanced training and drills, competitions and prizes, and of course a LOT of paintball. 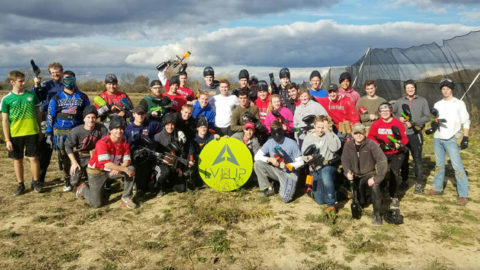 Clinics are great for paintball player regardless of skill level or age. 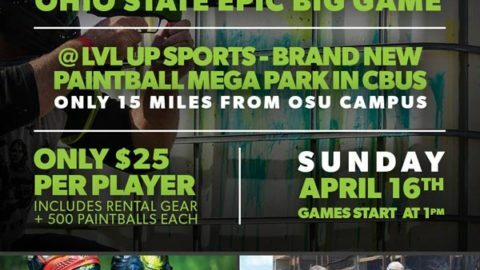 Cost of entry for the clinic will be $100 and includes a case of paint, paintball swag from HK Army, and the absolute best paintball training you can get from one of the greatest paintball players in the world. 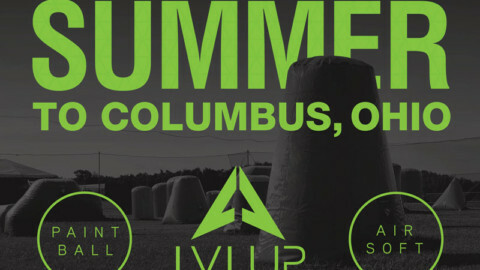 There will be limited spots for this event, buy tickets now to insure your spot. 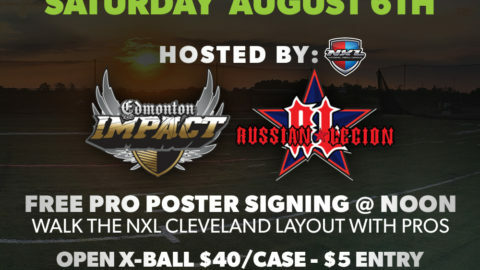 Ticket purchases will be available online only, HERE. 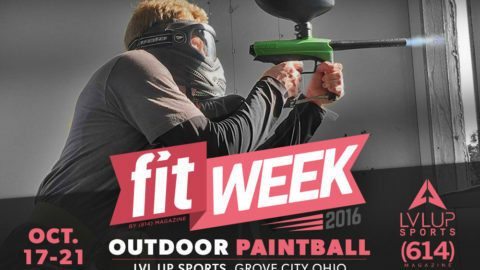 You do NOT want to miss this event.